All too often you will find me wearing incredibly fitted ensembles but from time to time, I do like to slip into something less contrived like this lovely ASOS WHITE maxi courtesy of Access All ASOS team. 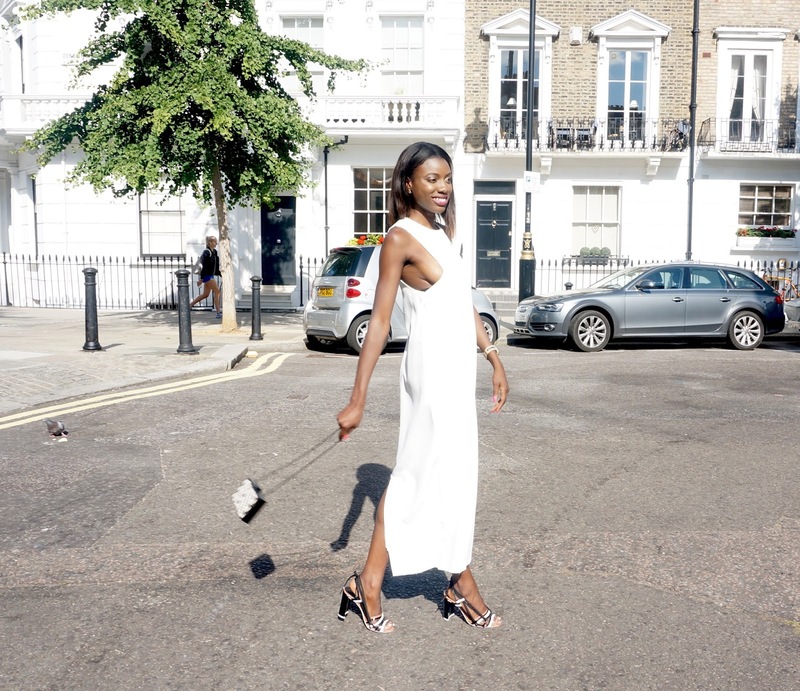 If you keep up with my Snapchat and Youtube videos then you'll know that a few weeks back I went to an event hosted by the Access All ASOS team where I was given the opportunity to select an ASOS WHITE piece. This was a pretty difficult decision given that all the ASOS WHITE pieces feel incredibly luxurious as they are part of a premium collection. There's no such thing as cheap fabrics from this premium line. I of course went for the Maxi dress featured in this post. 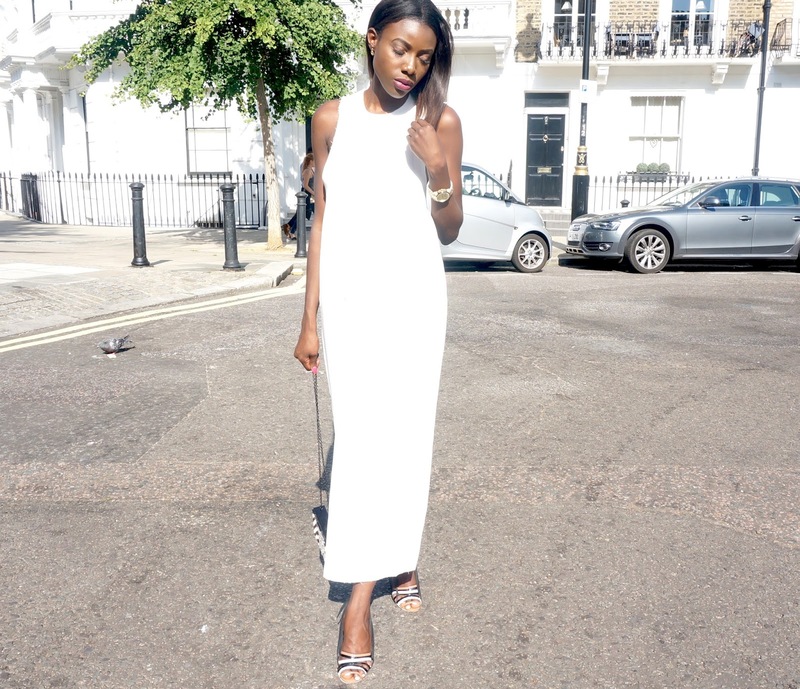 I was drawn to the Maxi because of its simplistic design and the fabric composition which is of a thick and sturdy nature. It has become my go-to laid back look for those days when I just want to feel unrestricted and not worry so much about my food baby poking through once I have stuffed my face with food.